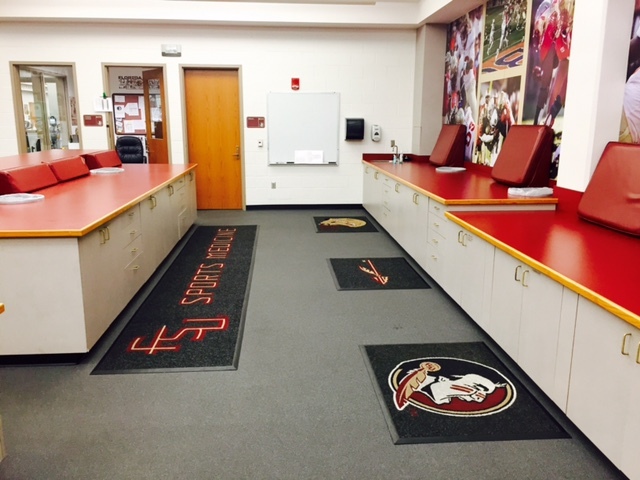 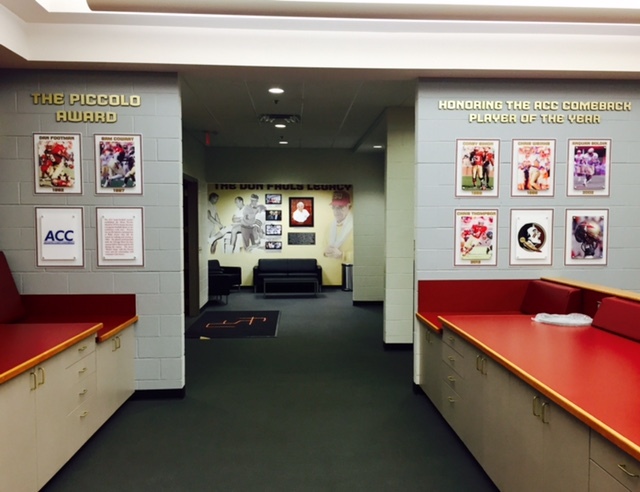 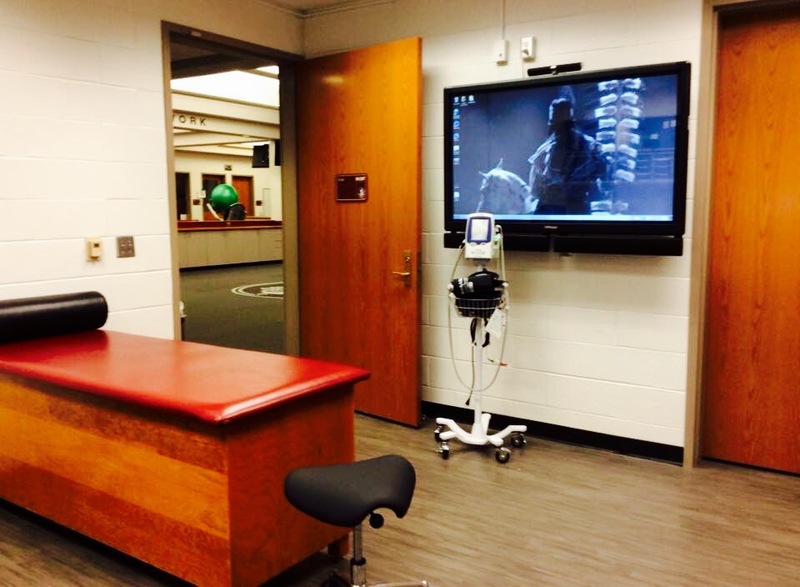 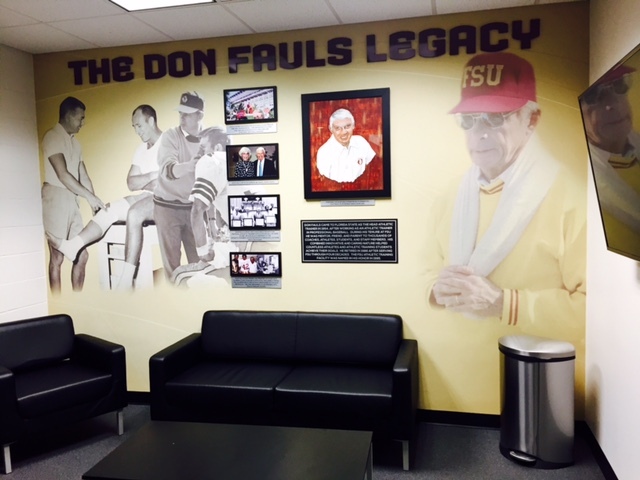 Florida State Sports Medicine completed construction of the Don Fauls Athletic Training Facility in 2004. 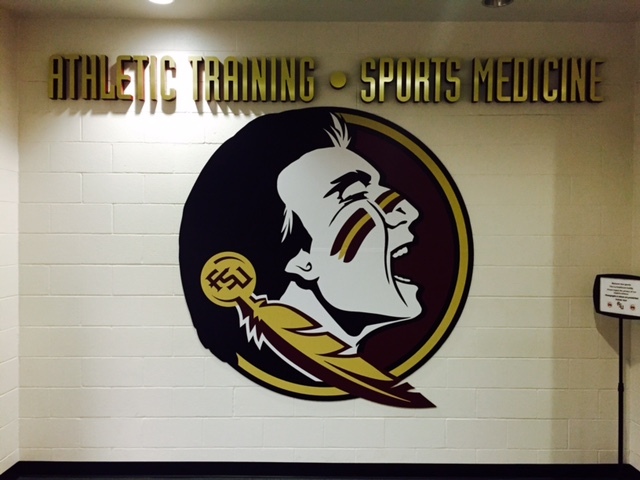 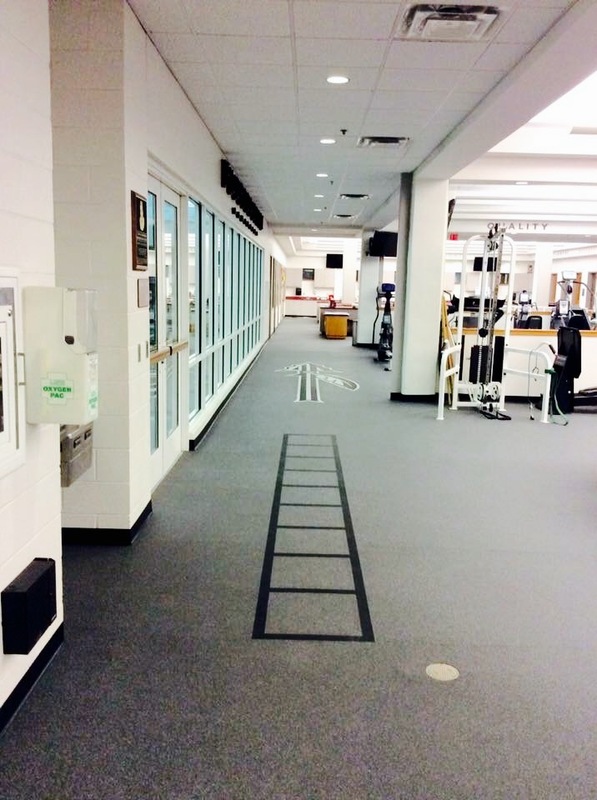 The 15,000 square foot training room is housed off Doak Campbell Football Stadium and is utilized by all 21 varsity sports. 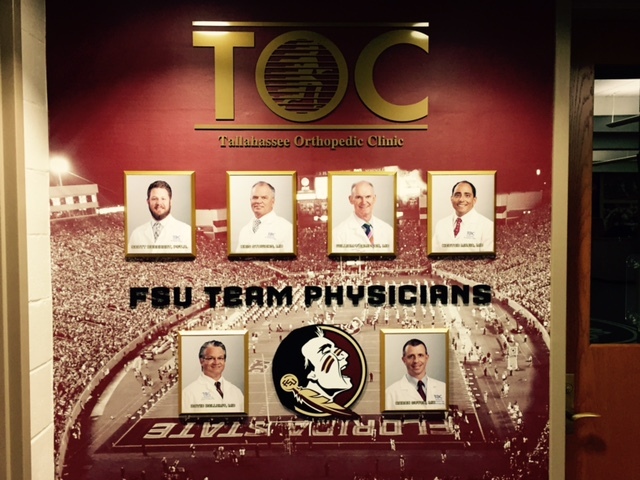 This facility is adaquetly equipped with the latest advances that the field of sports medicine has to offer. 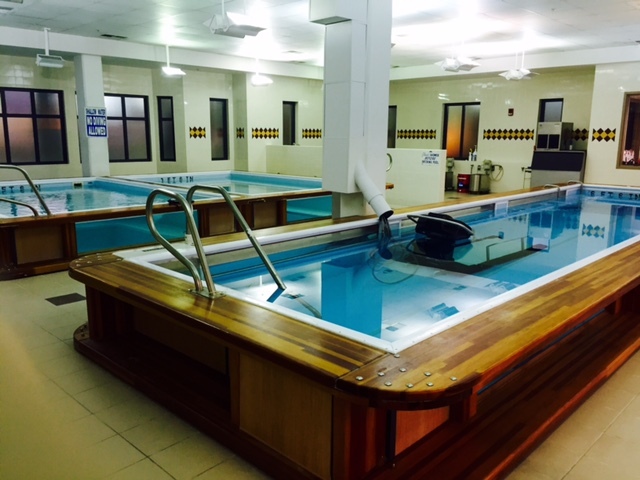 Some of the attractions include an in-house pharmacy, x-ray machine, and 2 physician evaluation rooms. 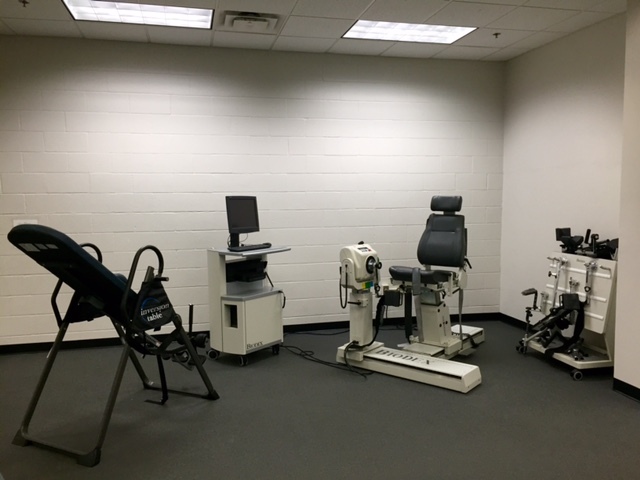 There is a 4,000 square foot rehabilitation room with the latest version of a Biodex isokinetic testing machine. 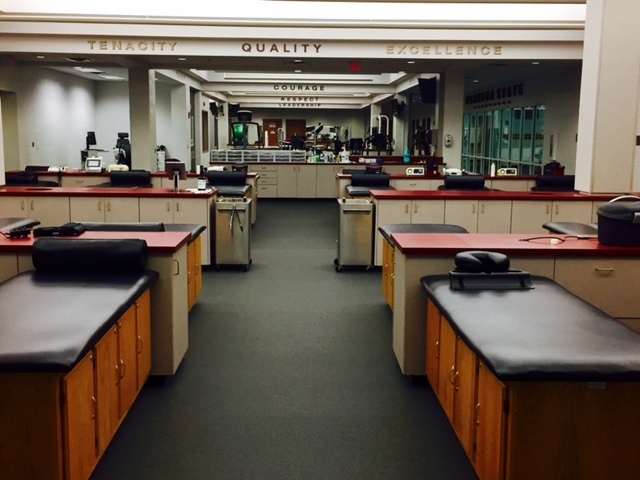 The treatment area includes 24 treatment tables with various modalities, computer injury tracking devices, and 18 taping benches. 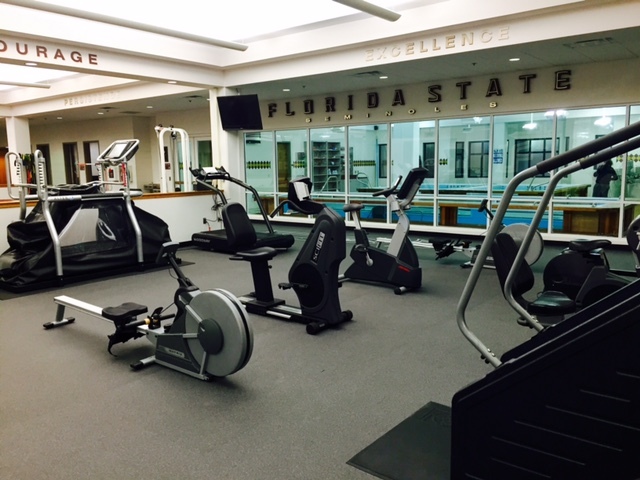 Florida State’s athletes have amply accessibility for aquatic therapy as the Don Fauls Athletic Training Room includes a 8′ x 20′ in-ground workout pool, a 9′ x 16′ in-ground cold whirlpool, a 9′ x 16′ in-ground warm whirlpool, and 9 extremity whirlpools. 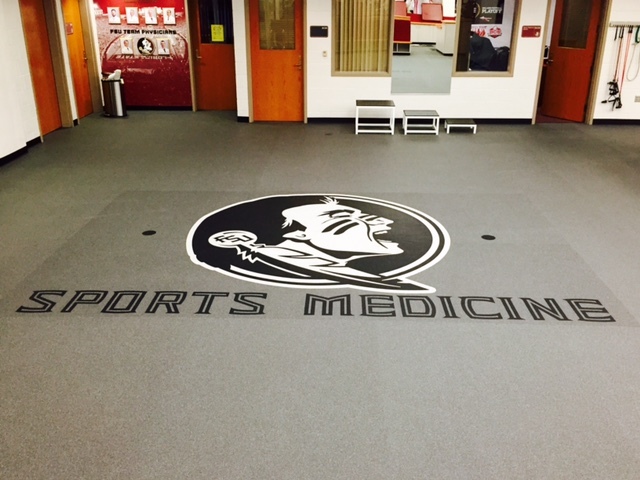 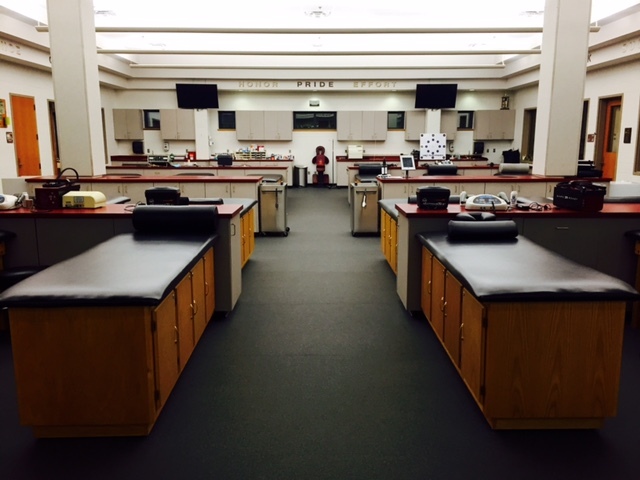 The training room is complimented with an orthotic room and an education center/teaching lab that will be large enough for athletic training students to utilize.